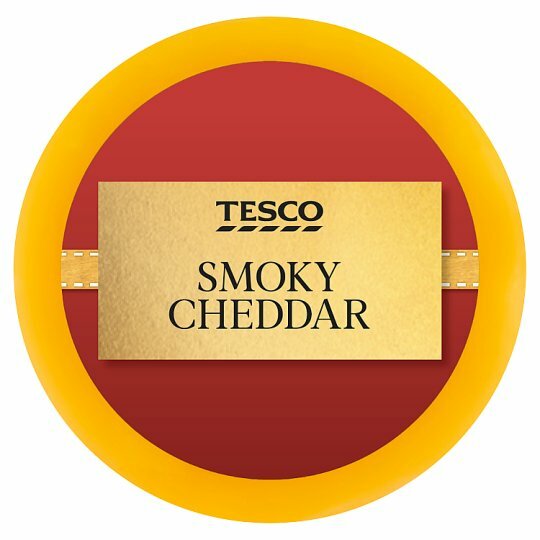 INGREDIENTS: Cheddar Cheese (Milk), Flavouring, Preservative (Potassium Sorbate). Caution: Do not eat the wax layer. Do not throw wax onto an open fire..